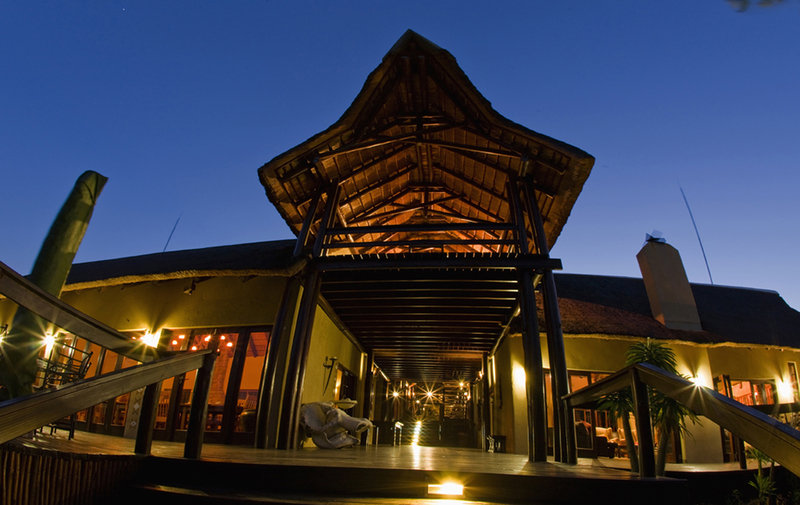 Owner-run Elephant Plains offers comfortable luxury overlooking a waterhole in Mpumalanga’s Sabi Sand Game Reserve. The camp accommodates a maximum of 24 guests, ensuring personal service and a warm, friendly atmosphere. Accommodation options include rondavels, luxury suites and the Manyeleti honeymoon suite. Look forward to two game drives and a bush walk daily, and enjoy two swimming pools, a spa, gym, library and games room. There's currently no specials at Elephant Plains Game Lodge. Small groups can be accommodated by request.